Telling your story by capturing feeling. Bringing life and color back into your photos to give you memories that last a lifetime. 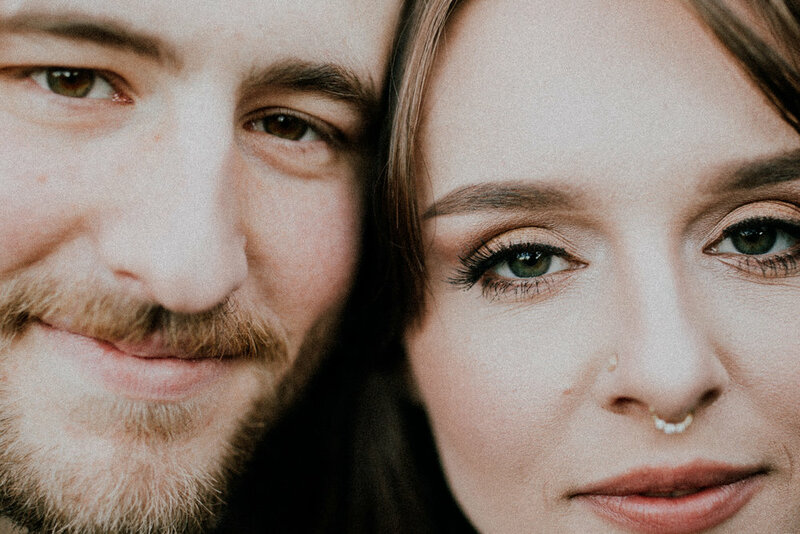 Explanation of the title: Kelsie first reached out to me telling me about her and Austin's upcoming wedding this September! But sometimes life makes ya have to change your plans, so they ended up eloping in Knoxville! But when we first made plans for the wedding, they also decided to do an engagement session...so here we are. 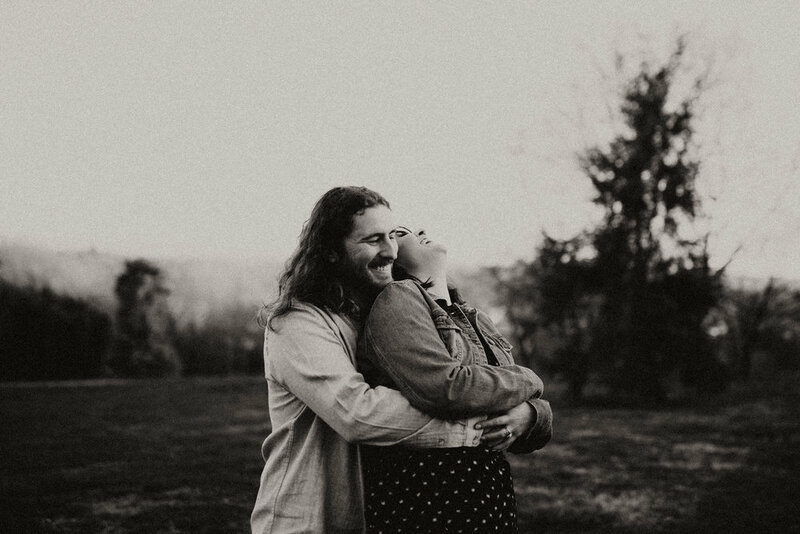 An engagement session turned love session. These two love easily, and were seriously so fun to hang out with. Lots of laughs, lots of kinda-running because as Kelsie says, "I don't know how to run" haha. Can't wait for their wedding celebration in the mountains this September!! Mar 7 Ashlen + Ethan: Giveaway Winners!